Whenever you have water and air involved there is always a chance of corrosion – if you don’t protect your equipment with an effective rust protectant. Wyangala Dam is one of the major dams for irrigation in NSW and maintenance has long been a big issue, with steel components exposed to all the elements. The Dam has gate ropes, which are attached at the bottom of each gate and sit covered in water for most of the life of each rope. 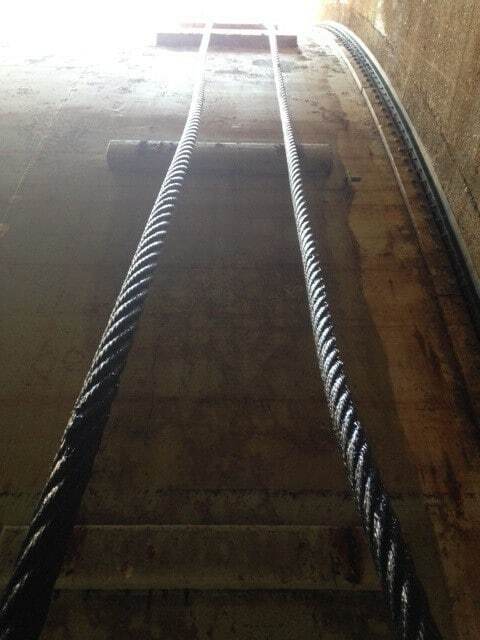 The ropes (45mm) are normally galvanised and when this breaks down over time the iron oxide takes effect. Obviously Dam levels rise and fall, and the way the team was applying the grease was time consuming, labour intensive and not effective in the long-term, with safety a big concern. WaterNSW Maintenance Supervisor/Planner, Michael Tree said that the team had diligently tried many different rust corrosives. “Over time our managers and engineers tried all types of greases to prolong the life of the gate ropes but they seemed to break down and have environmental issues,” Michael said. Michael decided to do an in-house test of around eight different products including Fluid Film. This involved having part of the rope below water level, and part above, as the air/water interface is the most demanding. “After three months, only six products remained, but after two years we found that Fluid Film was the only solution that remained effective,” Michael continued. 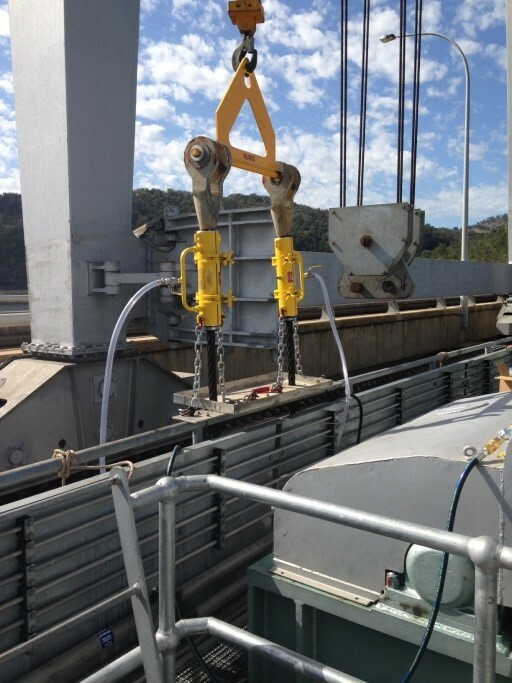 Wyangala Dam uses Fluid Film WRO-EP which is the specific type of Fluid Film recommended for the general maintenance of wire rope. It provides corrosion protection and lubrication for standing and running rigging, drag lines and bridge cable. The high tackiness of WRO-EP minimises throw-off on higher speed running rigging and provides higher resistance to water abrasion and washout when used in tidal areas. Extreme pressure properties provide excellent lubrication for both wire rope and open gear applications. If you are looking to prevent rust and corrosion and want a product that is environmentally sound AND long-lasting, speak to us today about a Fluid Film solution for your needs. Or try the difference for yourself with a free sample of the miracle solution!